Yup, Kylie Minogue is playing THEE Berghain next month and this is no drill! While a certain other Kylie has been dominating the internet since the past few days, this piece of news is going to stop you in your tracks! The "Slow" and "Can&apos;t Get You Out Of My Head" hitmaker, Kylie Minogue just announced a series of shows around Europe including a couple of dates in the UK, as part of her promotional tour for her new LP Golden. After the release of her first single off the album, "Dancing," which dropped in January, Minogue announced a series of five "intimate" shows leading up to to the release of the LP on April 6. While this album will be her first studio album to release in four years, it will also be her 14th studio album in her record-breaking career! As her official website explains, The album was mainly recorded in Nashville, which was not only a first for Kylie, but also a fact that influenced the sound of the album in a way, but of course, with her very own superlative Pop style imposed all over it. "I promised my fans that I would be putting my heart and soul into this record and I stayed true to my word. I was able to do that, which was challenging, and fun, and rewarding. It&apos;s ended up with with a different direction for sure, but essentially I&apos;d still say it&apos;s very much a Kylie record." While she&apos;s opted to go for iconic and intimate venues over massive arenas on this short tour, her choice of venues has pretty much caught many unawares. Especially with the announcement of the final show at Berghain, which is the notoriously hard-to-get-into Techno Mecca of Berlin! While this may come as a surprise to many, we won&apos;t know whats up until the day of the show, or even after if we can&apos;t make it. Cause it&apos;s Berghain remember? 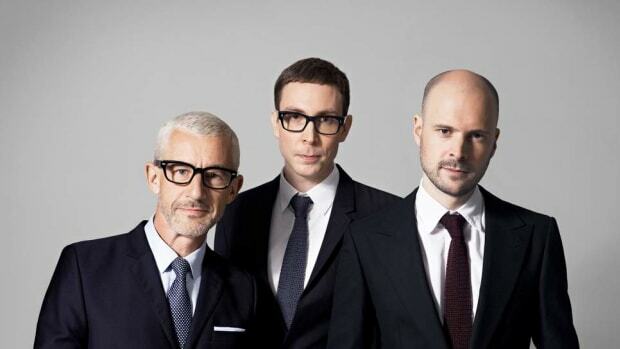 The tour will kick off on March 13 in London’s Café de Paris before heading to Gorilla in Manchester on March 14. From there she will go on to play at Bikini Club in Barcelona on March 16, and Café de la Danse in Paris on March 18 before finishing things up, at Berghain! “I’m so excited to perform songs from my new album ‘Golden’ in these iconic European clubs,” Minogue says of the news. Here&apos;s a list of the tour dates! And tickets for the same will be available on her website right here from February 15! Hey, if you do make it to her show at Berghain tell us all about it won&apos;t you? We&apos;re sure it will be a night that you "can&apos;t get out of your head!" 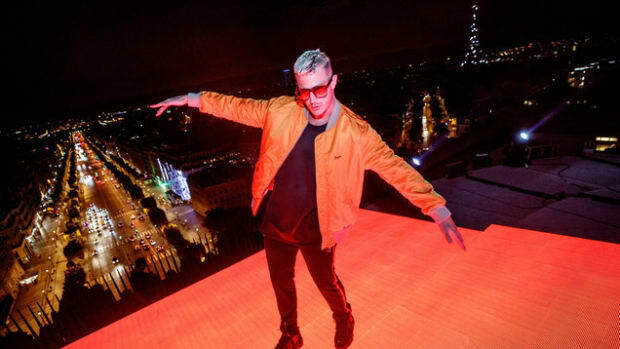 From the looks of it, there's more new DJ Snake music on the way – and we're not complaining! 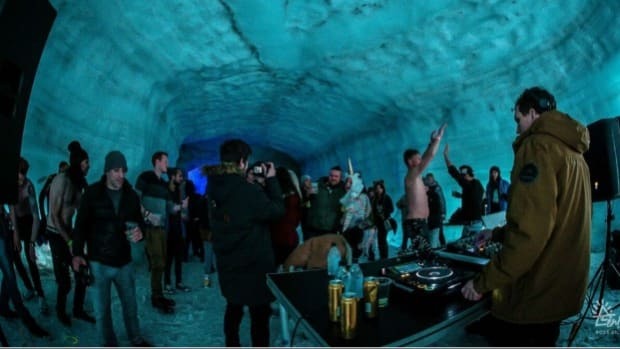 Secret Solstice 2017 amps up Into the Glacier event with Ministry of Sound bringing down Dusky on June 17th! 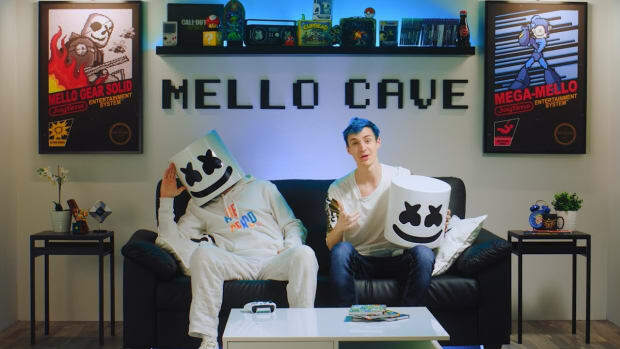 Watch some of your favorite personalities gaming with Marshmello straight up from the Mello Cave. 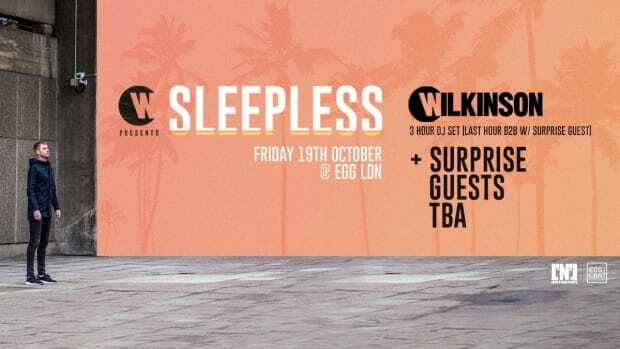 Wilkinson returns to the underground with a three hour set at Egg London. 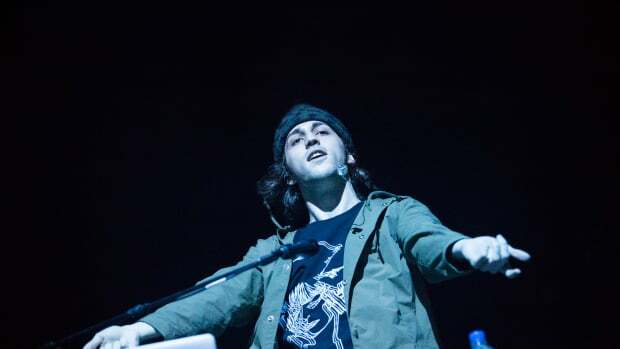 Porter Robinson will play two shows at Shrine Expo Hall next month. Tickets are on sale next week! 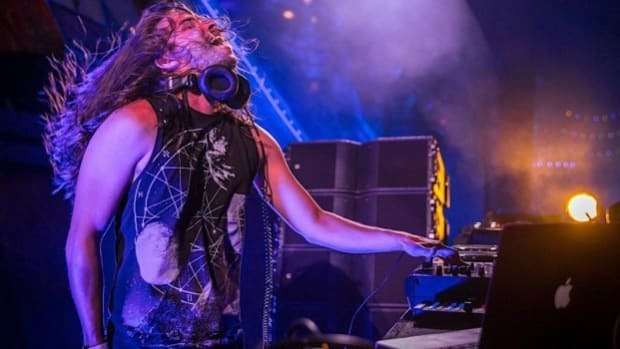 Head onto a euphoric two hour journey with the melodic yet bass filled first episode of The Observatory mix series with Seven Lions! 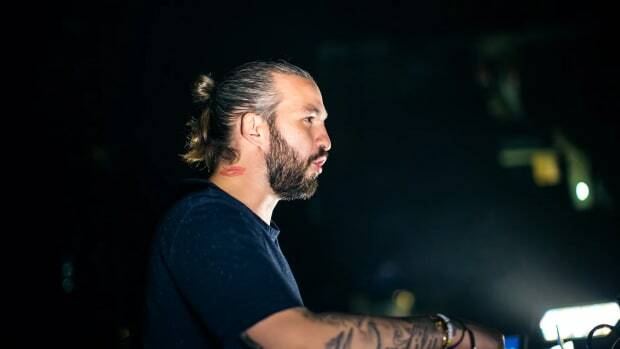 It IS as good as it sounds, a lifetime supply of tickets to Steve Angello shows is becoming a reality. How, what, when and why - Find out more!